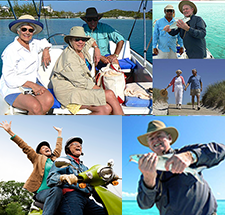 What is a Self-Directed IRA and how would it benefit me? If you or a client have asked yourself that question you need to attend this seminar. 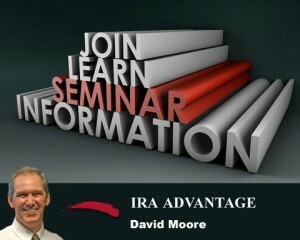 David Moore, IRA expert and CEO of IRA Advantage is the guy with the answers. Learn how you or your buyers can leverage their IRA for real estate investments. Scott Morcom of WFG National Title Insurance Company is hosting the seminar on Thursday, October 24th at WFG National Title – Clackamas Branch, 9200 SE Sunnybrook Blvd. #260, Clackamas, OR 97415. If you can’t attend the seminar, David is available via phone to 800-475-1031 to answer any questions you may have regarding Self-Directed IRAs.